I am always looking for a movie theater that provides comfort and a great experience. Lately, every theater I go to feels more like a hassle than a quick getaway. Then, I discovered iPic Theaters. I decided to give it a try and I must say, I do not see myself going to any other theater from now on! Stress is completely left at the door when you enter this environment. The elegance, cleanliness, and top of the line sound and picture quality will make you think twice about other theaters. 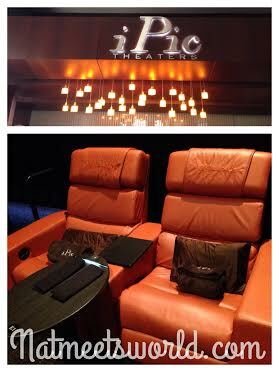 iPic provides an experience that is unlike any other! The images of people sitting in this picture demonstrate seats that have already been chosen. Once we arrived, my jaw dropped at its atmosphere. iPic includes Tanzy, a full service restaurant and bar, on its first floor underneath the theater. 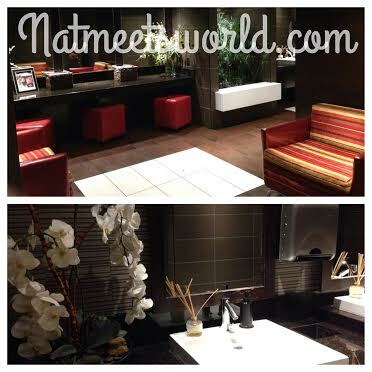 It has a modern, classy vibe to it, with a beautiful lounge area. It’s artisan Italian flare is ideal for a night out. The best part about having the restaurant on site is that once you are seated inside the theater, a waiter/waitress will bring you a menu for in-theater dining. There is no need to eat before the movie. 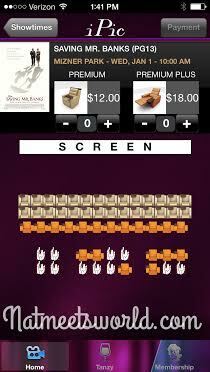 You can actually order right from your seat in the theater! Make sure to arrive at least 20 minutes before showtime to experience this. Entrees must be ordered prior to the show starting. 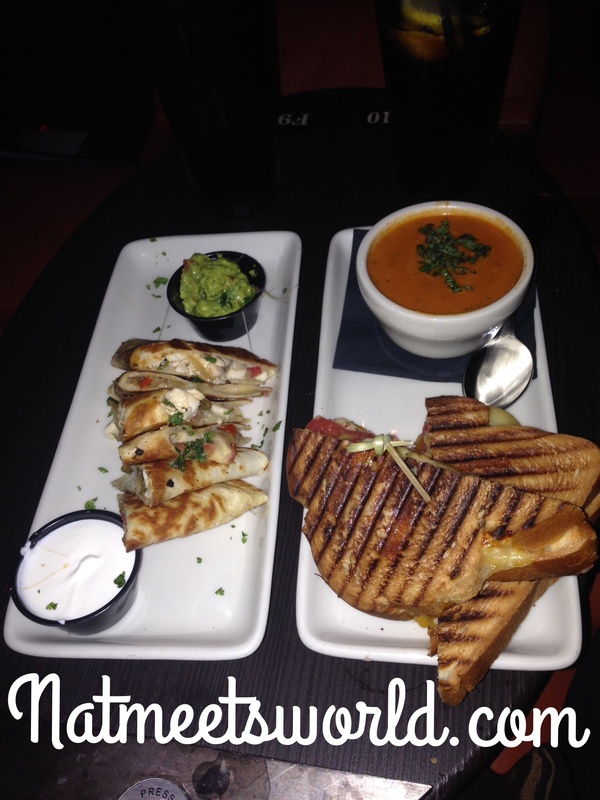 Check out the picture below of some of the tasty entrees offered at iPic! The turkey burgers are out of this world! A must try! 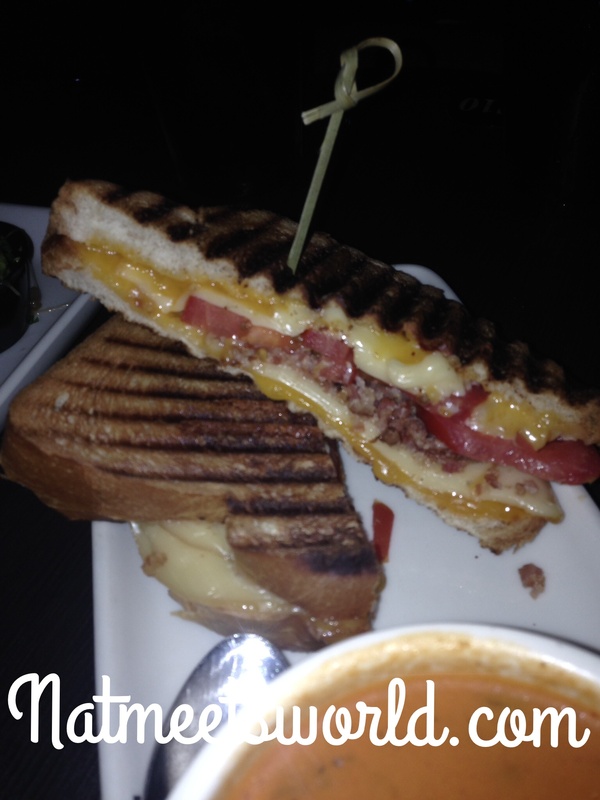 I have truly never been disappointed with any of the food selections I have made at iPic. Everything is delivered fresh from Tanzy. 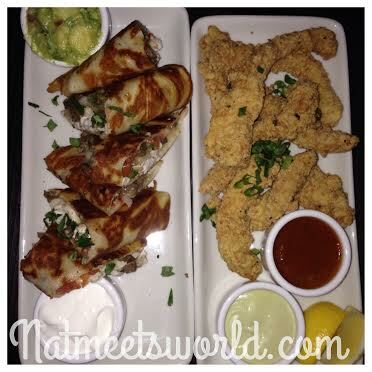 During my recent visit to iPic, I ordered fajita quesadillas with cool sour cream and fresh guacamole, and calamari steak which was served with an exquisite aioli sauce. 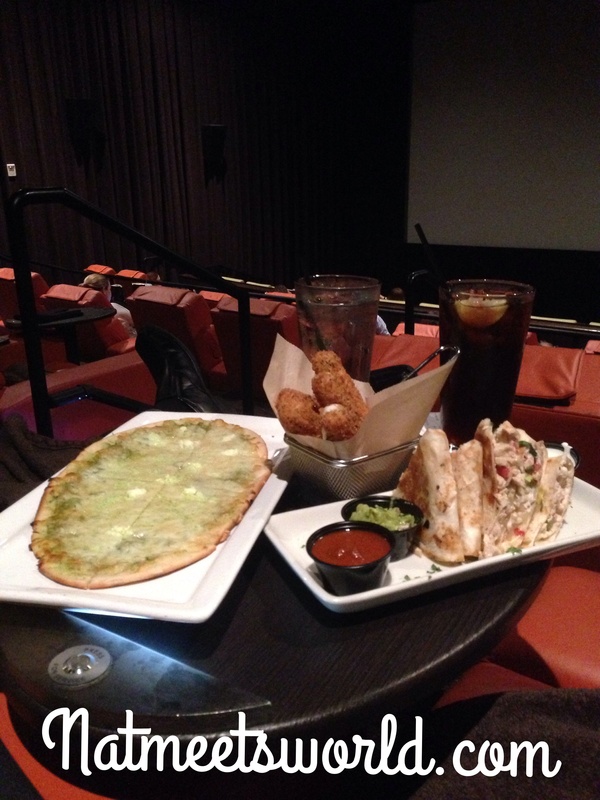 On another visit to iPic, we ordered the four cheese flatbread pizza, mozzarella sticks, and the quesadillas again (because they are that good).The menu includes several alcoholic beverages, flat-bread pizzas, sliders, appetizers, healthy options, and decadent desserts. If you prefer only having a light snack or appetizer as opposed to a full meal, you can visit Tanzy Express before entering the theater. Here you will find a smaller menu of options for a quick ‘grab and go’ snack. Another perk to sitting in the premium plus seats is the free popcorn! Yes, I said FREE! What if you need assistance during the film? No worries! Every premium plus seat includes a ‘press for assistance button’ right on the table. If you need a refill, another blanket, or any other questions, just push the button and a server will be right there to help you out! 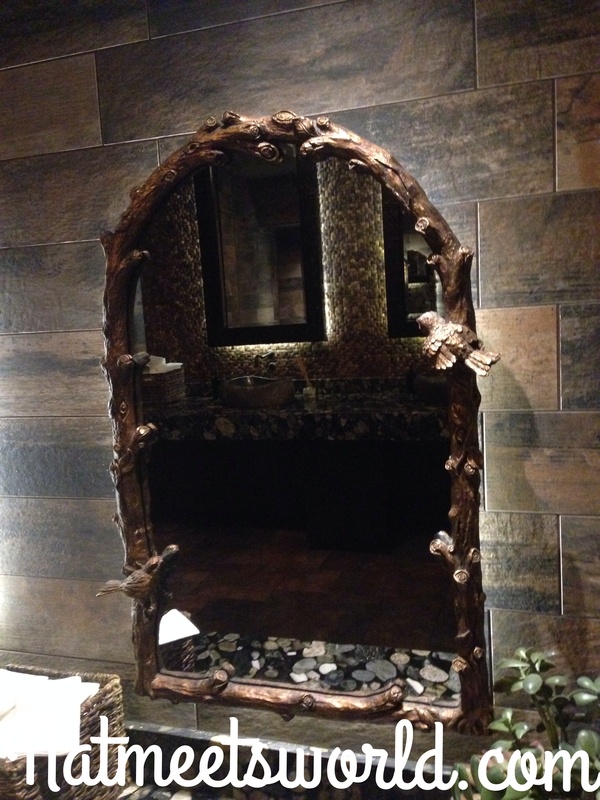 One other thing that blew me away were the beautiful restrooms! 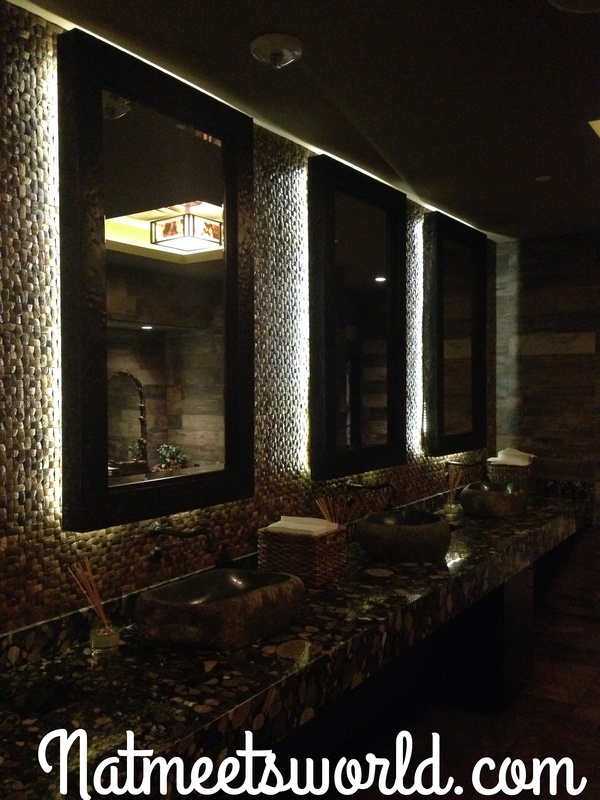 Be sure to visit both, the upstairs and downstairs bathrooms for two completely different experiences. Not only were they spotlessly clean, they were decorated beautifully! 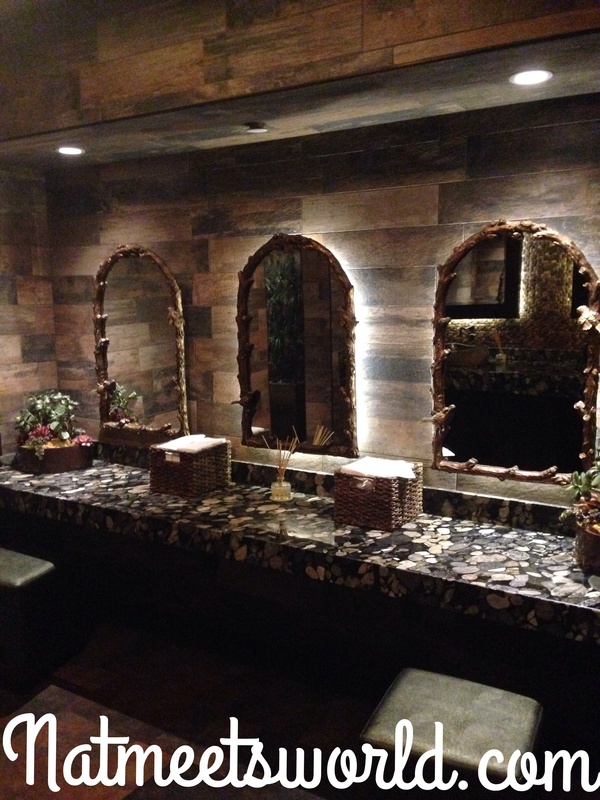 I have never seen such beautiful public restrooms. 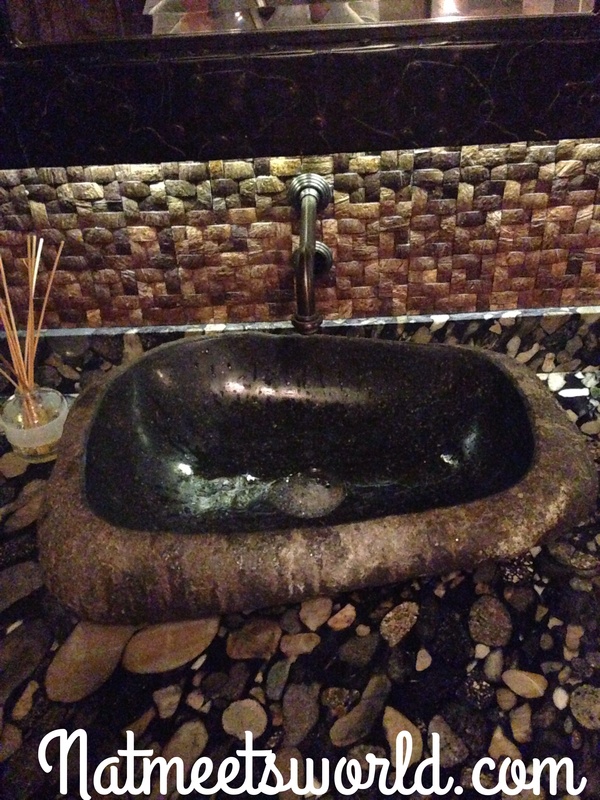 And here is my favorite, the downstairs restroom! It feels like you’re in a whimsical forest! 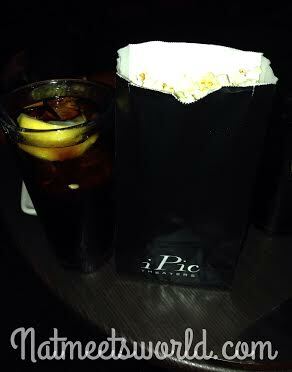 All in all, iPic Theaters has completely spoiled me with the way I like to enjoy movies. 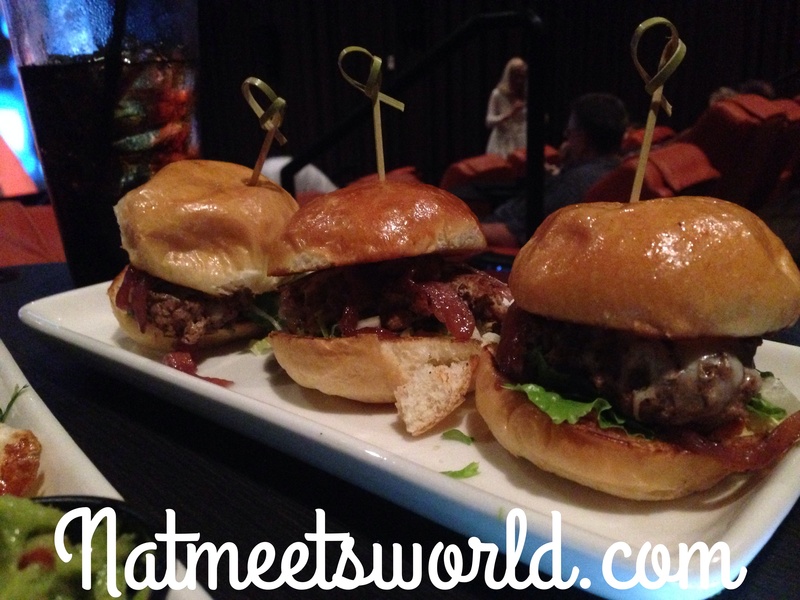 I look forward to visiting iPic theaters every single time! Don’t forget to download the iPic app. It will give you all the information you need at your fingertips to allow you to purchase your tickets, look at menu options, and select movie times. Becoming a member is free and has rewards! Don’t forget to join! Disclosure: All opinions and experiences about iPic Theaters are my own. 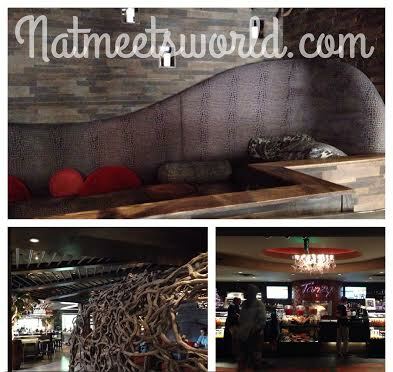 « Welcome To Nat Meets World!